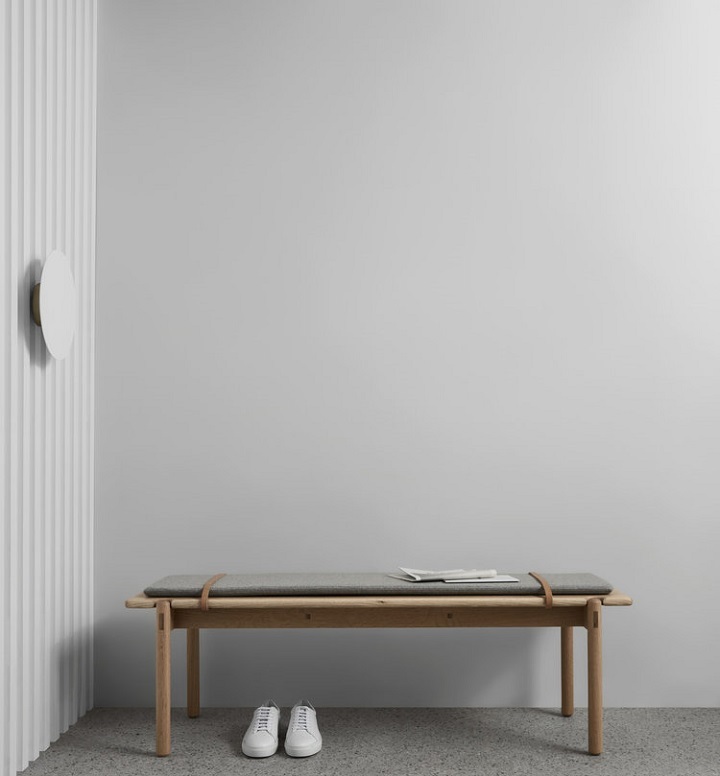 Australian design studio Something Beginning With (SBW) presents Halo, an all-new furniture collection designed and manufactured in Melbourne and infused with graphic boldness and an interplay of material and finishes. 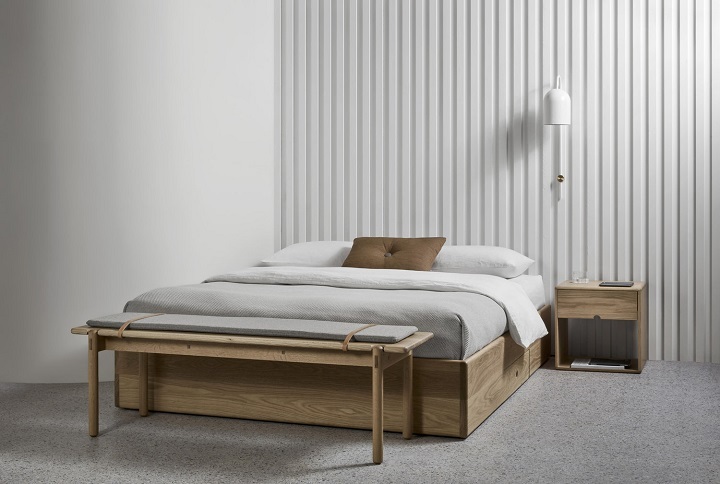 The HALO collection, designed by local furniture designers Laelie Berzon and Lisa Vincitorio of SBW employs a clean-cut design and carries a visual lightness. 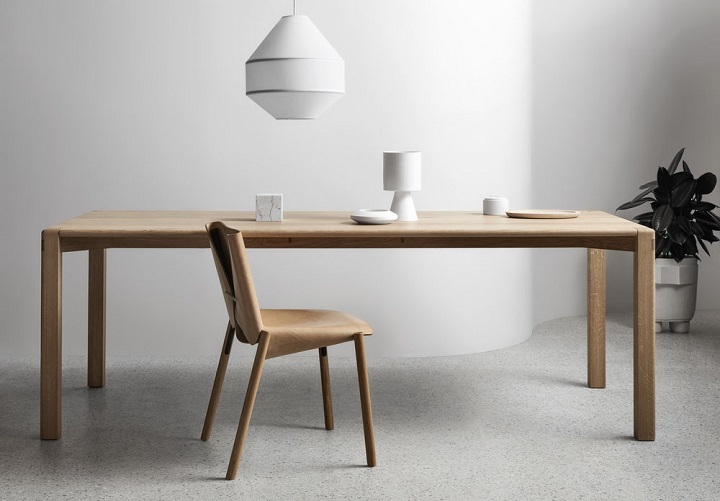 Borne in 2011, SBW 'strives to unify the functional with the visually captivating, to create a unique and balanced product blend.' Finely crafted, with a focal point on the arc form, the collection comprises of a chair, high stool, lounge chair and three seater sofa, complemented by a side table and coffee table. 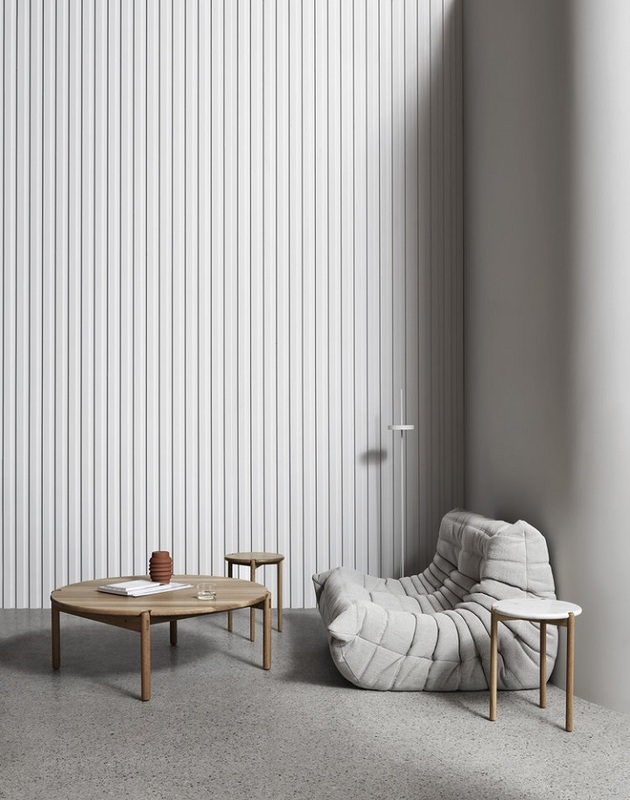 Made from American Oak and circular steel tube, the range is available in an array of stains, powder coat colours and fabric or leather upholstery options. Do you love as much as me?! If you haven't yet heard about Lounge Lovers it's time you got on board this super fab brand that is providing Australian's with the best designed and best value furniture and home accessories. Their collection includes designer sofas, sofa beds, dining and living room furniture and other designer loungy accessories. Their pieces are thoughtfully designed and super on trend, with their range evolving and expanding all the time. The collection is based around easy every day living that has a designer edge, with all pieces of the range seamlessly integrating themselves within your space. I am lucky enough to own the Turner Coffee Table in black oak veneer (see above pic) - it is modern, sleek and minimalist but has thought out detail in it's leg design and textured finish which gives it the designer edge I love, and it fits my aesthetic to a tee! Above is the Contessa Bench chair - the perfect addition to any bedroom (or dining table, lounge or office). The soft dusty blue fabric against the light oak base is a stunning combo and the button detail adds a bit of glam in an understated manner. Being a lover of grey (aren't we all!) it is the perfect way to add a touch of colour in a refined way... and how did I ever put my shoes on before owning this bad boy?!!! Lounge Lovers entire range of sofas, sofa beds and lounge and dining furniture are all handmade by experienced furniture craftspeople and their solid frames and high quality durable fabrics ensure you get a quality piece that will stand the test of time. And what I love even more about Lounge Lovers is that they make sure their customers are the happiest they can be with stellar customer service!